Back to US only entries for this one. 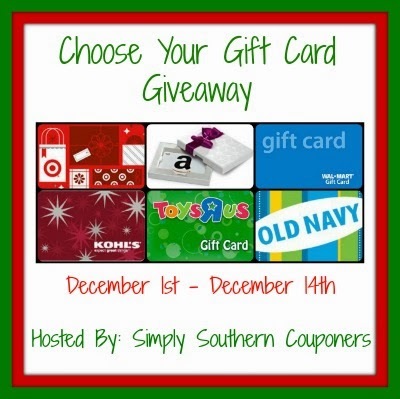 We have a $50 gift card to your choice of six stores. You have two weeks to enter until 12/14. Help check off items from your shopping list if you win. Good luck.